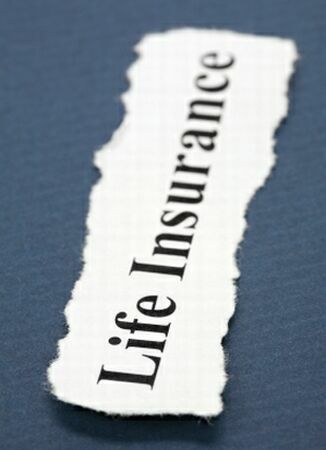 Life insurance (death cover) provides a payment on a person’s death. When the insured person dies, a lump sum is paid to the owner of the policy. If the person who is the life insured is the policy owner, the money will be paid to either a nominated beneficiary or to their estate if no beneficiary is nominated. The owner of the policy could be yourself, your spouse, a business partner or a super fund or other entity. Who is the most appropriate owner depends on your reason for taking out the insurance and your family circumstances. Speak with your professional adviser for guidance.